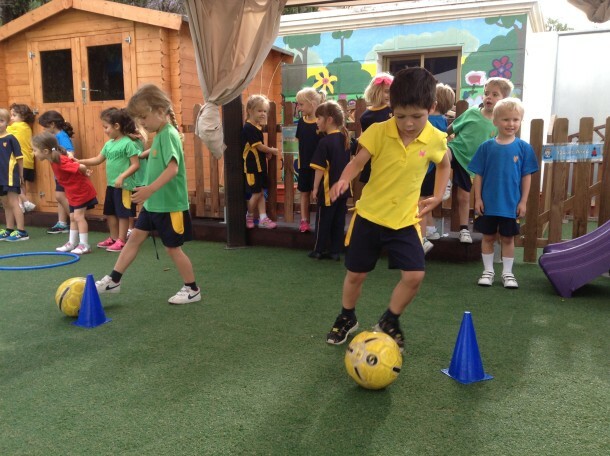 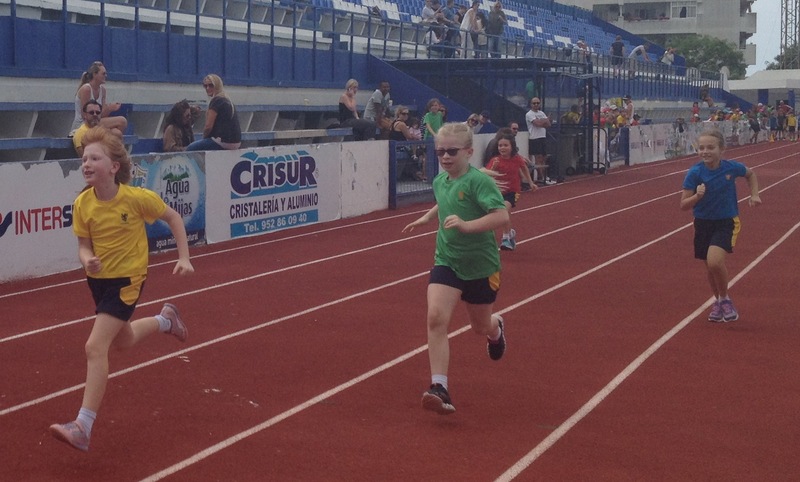 Sports Day at BSM | Marbella Marbella – Adelante! 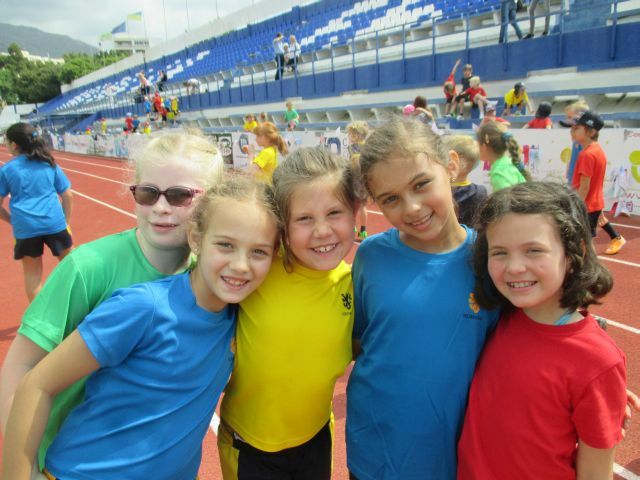 Energetic youngsters put their best foot forward during the British School of Marbella’s annual Sports Day last week. 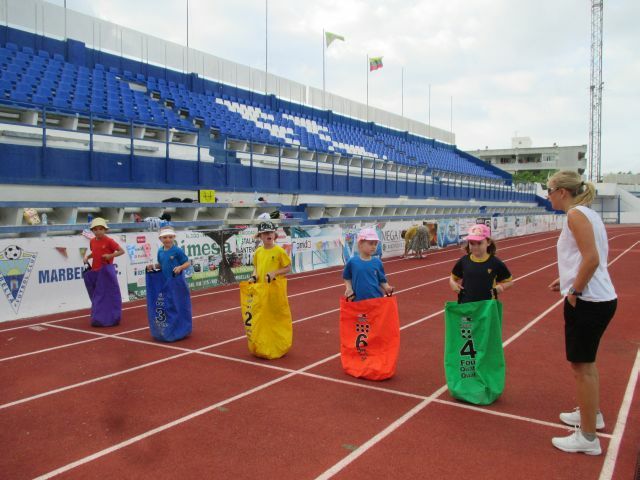 Primary school children competed in a number of track and field events at Marbella Football Stadium, while the Foundation Stage youngsters took part in team activities at the school on Ricardo Soriano. Read all about it – colourful characters at BSM’s Book Week!